Whew. What a week, huh? Most of my weekend will be spent playing No Man’s Sky, so that we can get impressions to you on launch day. 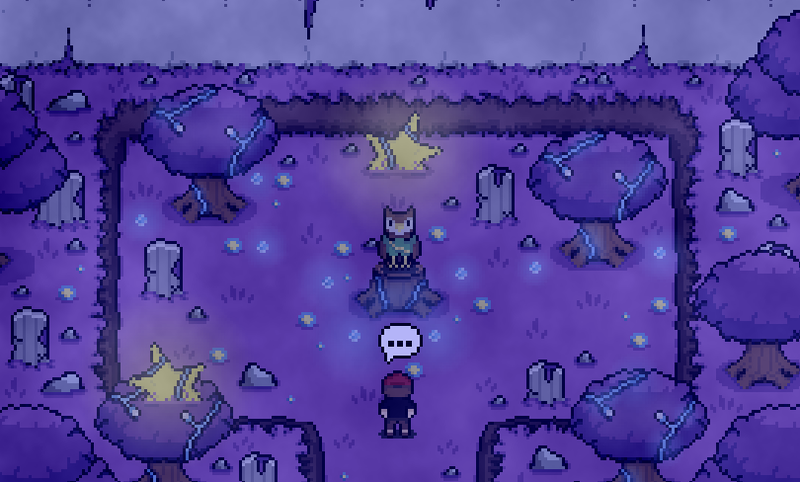 I’m hoping to maybe squeeze in at least one other smaller game into the mix, maybe Glitched, an RPG which looks heavily inspired by the likes of Earthbound and Undertale. Mostly, though, I’ll be fighting myself to not name every planet in No Man’s Sky something completely silly. I expect to lose this battle.